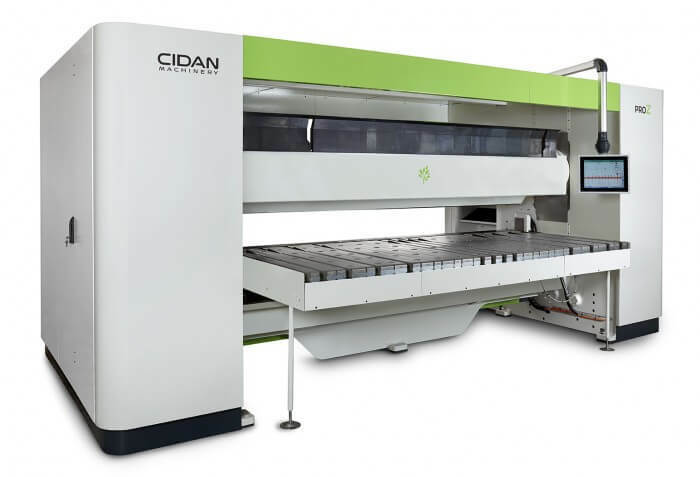 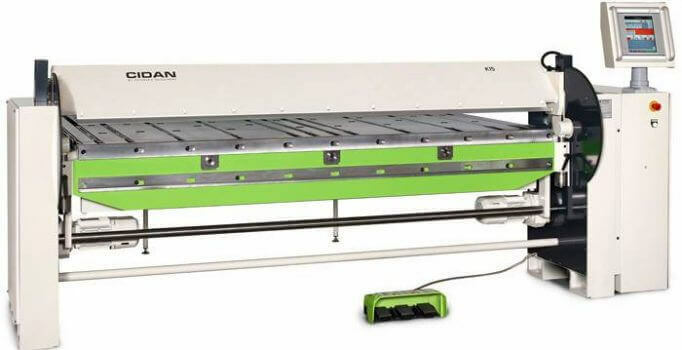 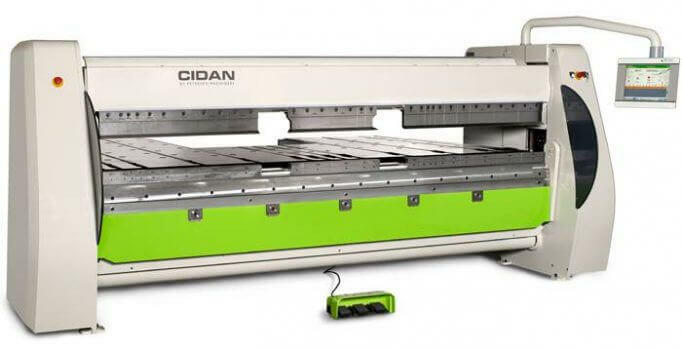 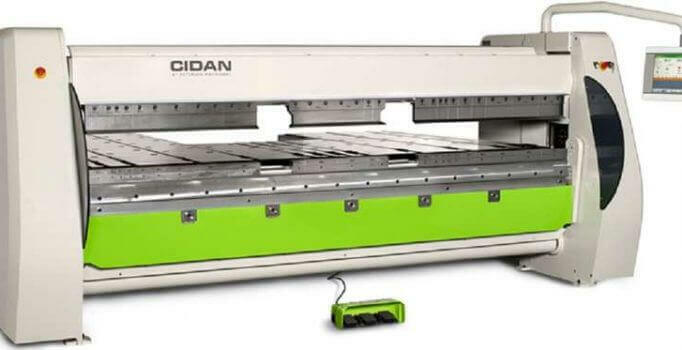 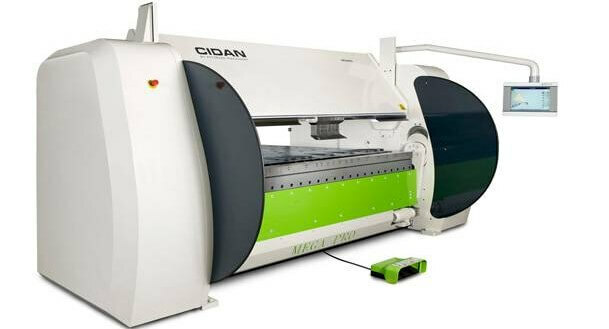 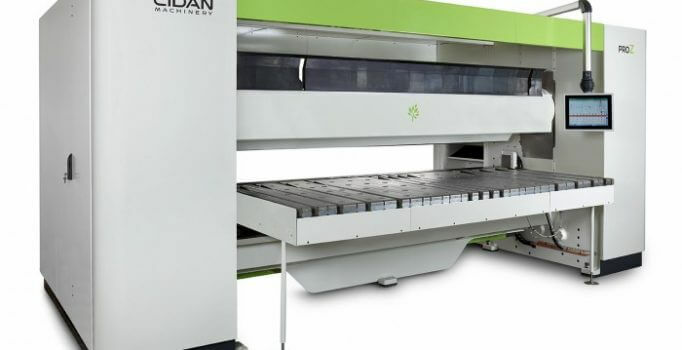 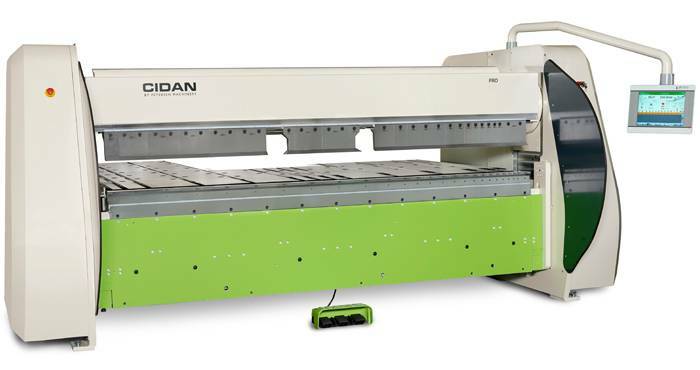 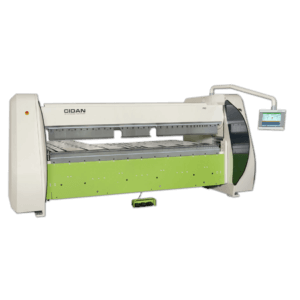 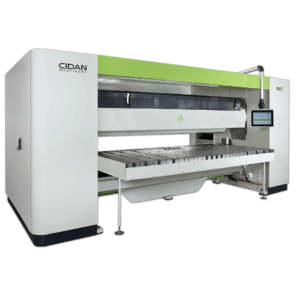 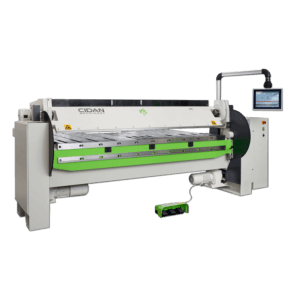 CIDAN folding machines are perfect for folding thin metal, ideal for plating shops, ventilation plants, etc. 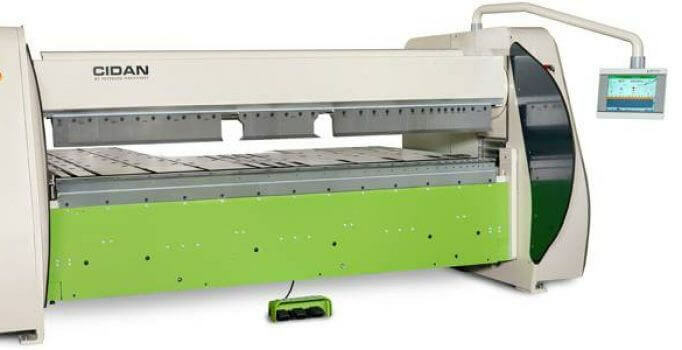 Compact, silent, fast and accurate electric sheet metal brakes for folding lengths from 100 to 161 inches. 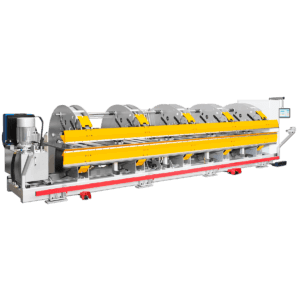 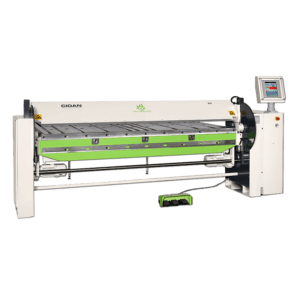 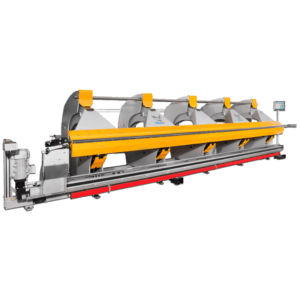 Thalmann long folders are double folder and fold long sheet metal from 13 to 40 feet. 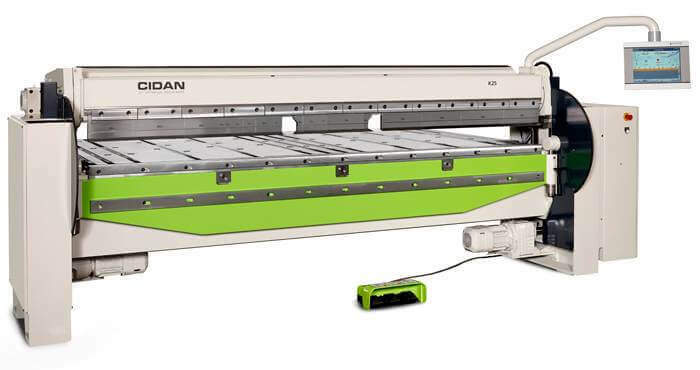 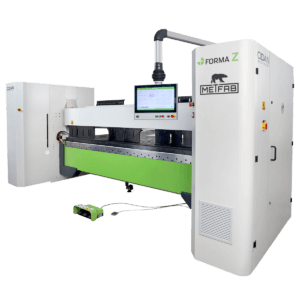 Thalman TZ series folding machines : length from 13′ to 40′ and 143° max. 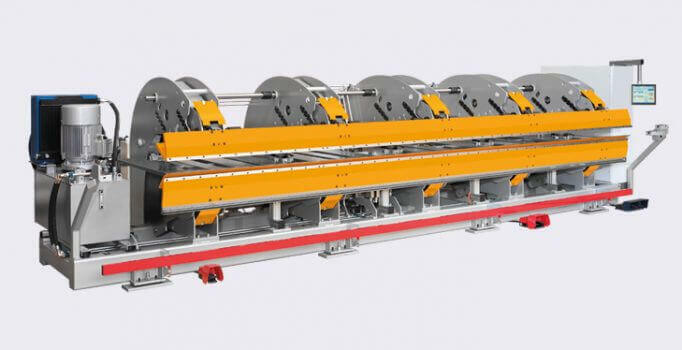 folding angle.